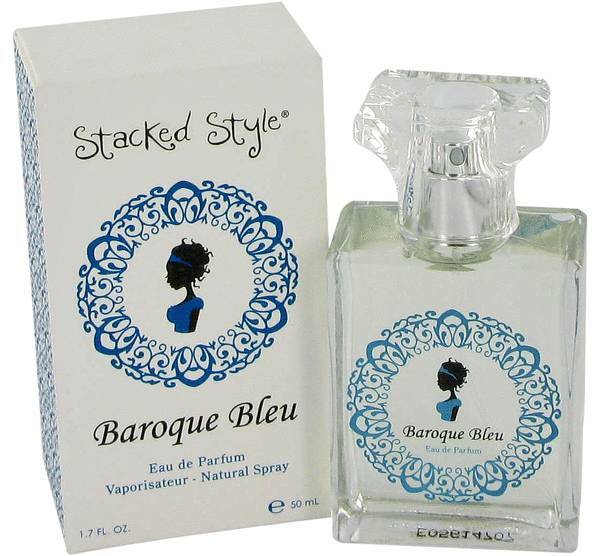 Baroque Bleu Perfume by Stacked Style, The rich, complex scent of Baroque Bleu by Stacked Style is light enough for casual wear, yet sensual enough for an evening out. 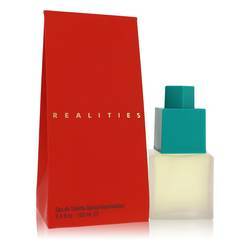 The airy scent opens with top notes of grass, almond, orange, and rhubarb to create an herbal overtone that is laced with a citrus accord. The heart of the fragrance is comprised completely of floral notes. Gardenia, rose, lily of the valley, neroli, and tuberose blend together to create a sweet floralcy accord. Tonka bean Read More Read More completes the perfume by lending the fragrance a rich smokiness that grounds it. Perfumer Linda Sivrican founded the fragrance company Stacked Style in 2002. By taking inspiration from different things she enjoys, the perfumer has developed a series of feminine fragrances that are both fun and luxurious. 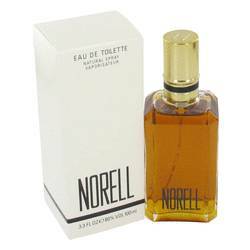 The company has become known for using gourmand scents to ground its fragrances with enjoyable, fruity scents. Baroque Bleu was released in 2006 as one of Sivrican’s floral scents. All products are original, authentic name brands. We do not sell knockoffs or imitations.